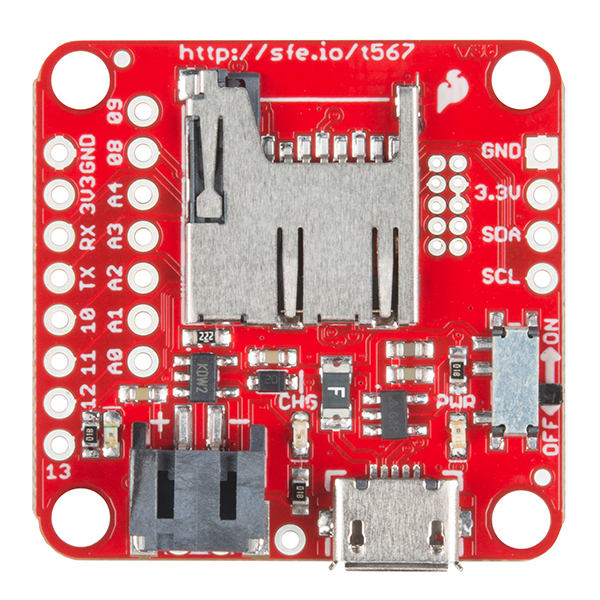 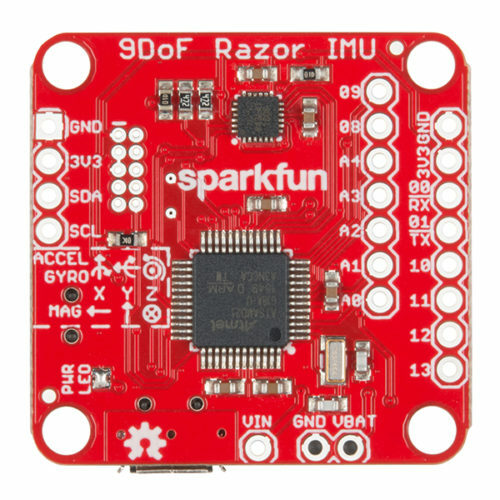 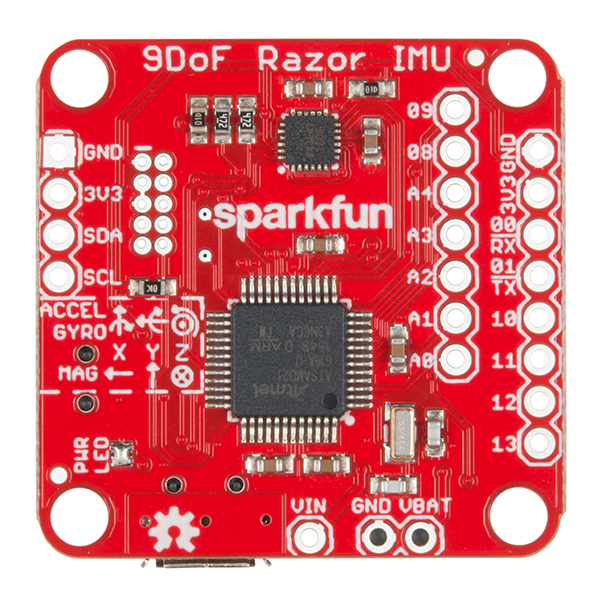 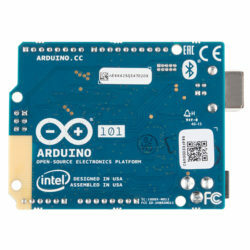 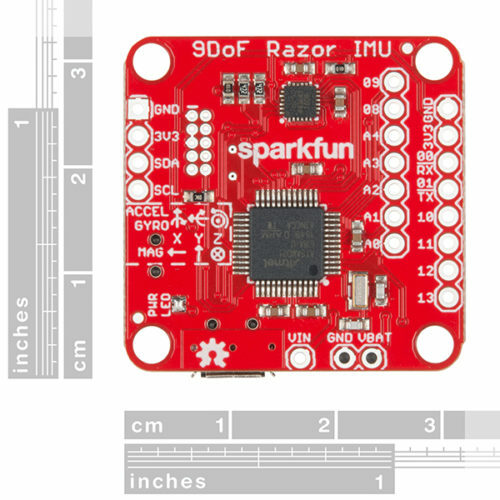 The SparkFun 9DoF Razor IMU M0 combines a SAMD21 microprocessor with an MPU-9250 9DoF (9 Degrees of Freedom) sensor to create a tiny, reprogrammable, multipurpose IMU (Inertial Measurement Unit). 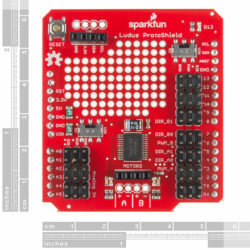 It can be programmed to monitor and log motion, transmit Euler angles over a serial port or even act as a step-counting pedometer. 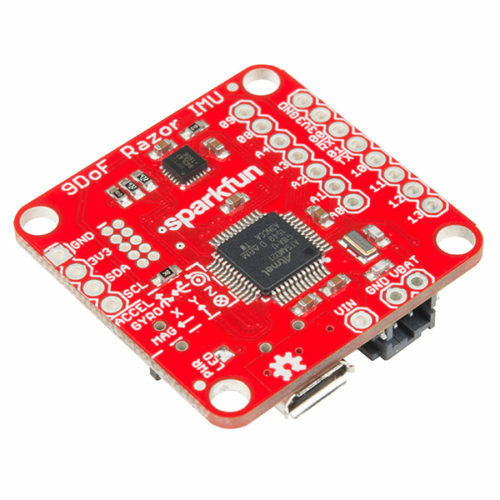 Flexiforce Pressure Sensor – 100lbs. 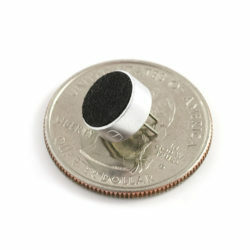 Flexiforce Pressure Sensor – 1lb. 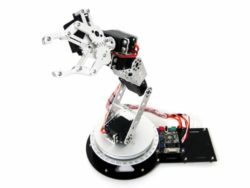 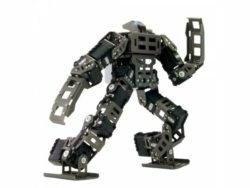 Robo-Dyne can design and develop tracked and wheeled mobile robotics platforms for every kind of terrain. 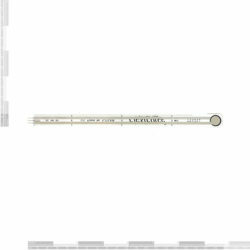 Our skilled team provides high solutions for the industrial and explorative field and also for academics laboratories as well as for agricultural tasks.